In this post, we take a look at what 'content projection' is in Angular, how to demystify it, and how you can make use of it by way of an example. Content projection allows you to insert a shadow DOM in your component. 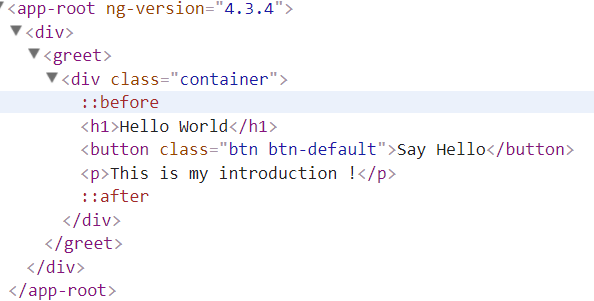 To put it simply, if you want to insert HTML elements or other components in a component, then you do that using the concept of content projection. 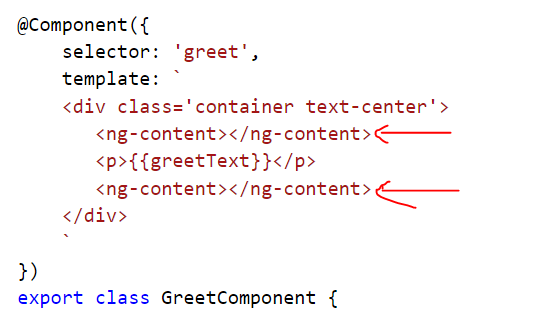 In Angular, you achieve content projection using < ng-content >< /ng-content >. You can make reusable components and scalable applications by properly using content projection. message: string = "Hello There !" Here we’re using ng-content two times. Now, the question is, do we select a particular ng-content to project the h1 element and another ng-content to project a button element? Content projection is very useful to insert shadow DOM in your components. To insert HTML elements or other components in a component, you need to use content projection. In AngularJS 1.X, content projection was achieved using Transclusion, however, in Angular, it is achieved using <ng-content>. In the next post, you will learn about more important concepts in Angular, so stay tuned. Published at DZone with permission of Dhananjay Kumar , DZone MVB. See the original article here.